In 2010, Sir Andre Geim and Sir Kostya Novoselov received the noble price for Physics for for being the first to isolate the graphene. 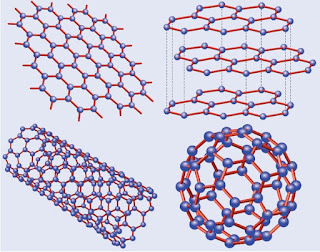 In 2004, Sir Andre Geim and Sir Kostya Novoselov isolated the graphene in the University of Manchester. 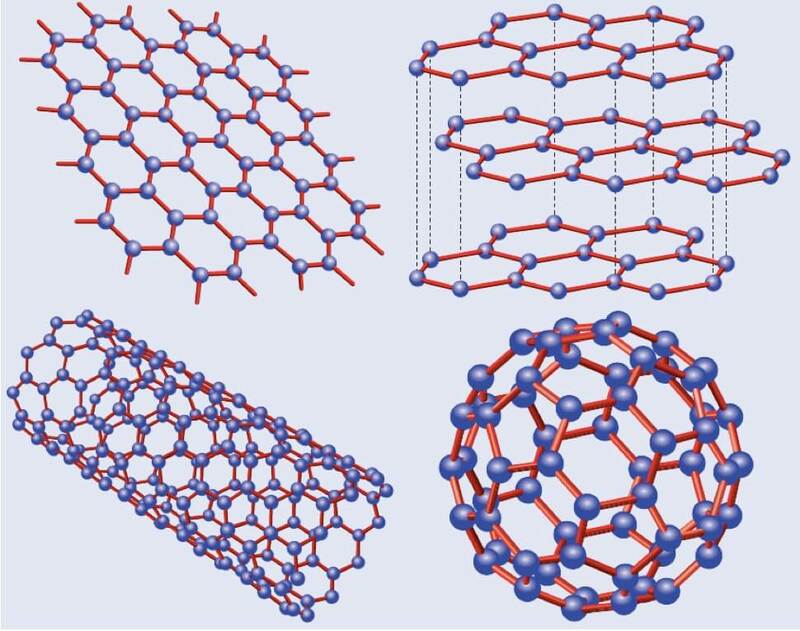 Graphene is a thin layer of pure carbon; it is a single, tightly packed layer of carbon atoms that are bonded together in a hexagonal honeycomb lattice. Scientists working with European Thermodynamics Ltd, have created low-cost thermoelectric materials that could be used to capture heat from automobiles and convert it into electricity. This electricity can then be used to recharge the batteries in hybrid, plug-in hybrid, and electric cars to give them more range. Prof. Freer and co arrived at this by introducing a small amount of graphene to strontium titanium oxide. The resulting composite was able to convert heat that would otherwise be wasted into an electric current over a broad temperature range, beginning at room temperature. The resulting composite was able to convert heat that would otherwise be wasted into an electric current over a broad temperature range, beginning at room temperature. Prof. Freer says their “findings show that introducing a small amount of graphene to the base material can reduce the thermal operating window to room temperature which offers a huge range of potential for applications." http://gas2.org further explained that “the numbers get a bit confusing, but if a conventional internal combustion engine only converts 30% of its fuel into forward motion, recapturing just 3% of its wasted heat could translate into a 10% improvement in fuel economy. Car manufacturers today would be thrilled to make their cars 10% more fuel efficient as they struggle to comply with tough new regulations set to begin shortly in the US and Europe. The quest to improve fuel efficiency while retaining performance is of enormous interest to car manufacturers. Not only could graphene boost fuel economy, it could also improve safety when used as a composite material in the chassis to reduce overall vehicle weight.